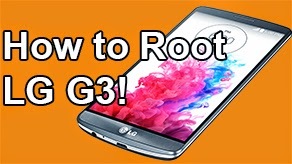 How to Restore to Stock / Unroot Galaxy Nexus GSM i9250 to Jelly Bean! [Windows] [Odin] ~ AndroidRootz.com | Source for Android Rooting, ROMS, Tricks and More! 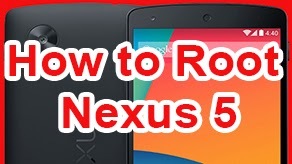 This method will restore you Galaxy Nexus GSM i9250 phone back to 100% complete stock. 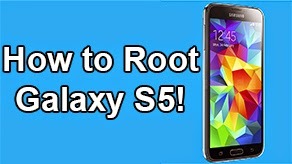 It will unroot root your phone and get rid of ClockworkMod Recovery. Use this method if you are going to send it back to the manufacture or just want to get back to complete stock. Note: This will delete everything on your phone so BACKUP all important files to your computer. 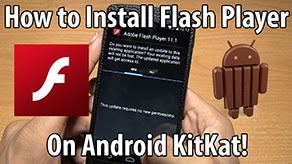 Make sure you have Samsung Kies installed on your computer. 1. 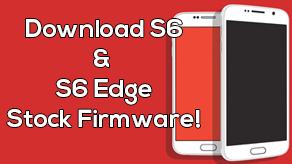 Enter you phone into "Download Mode". Power off your phone > Hold the volume down and power button at the same time. Keep holding until you see "Downloading..." on the screen.